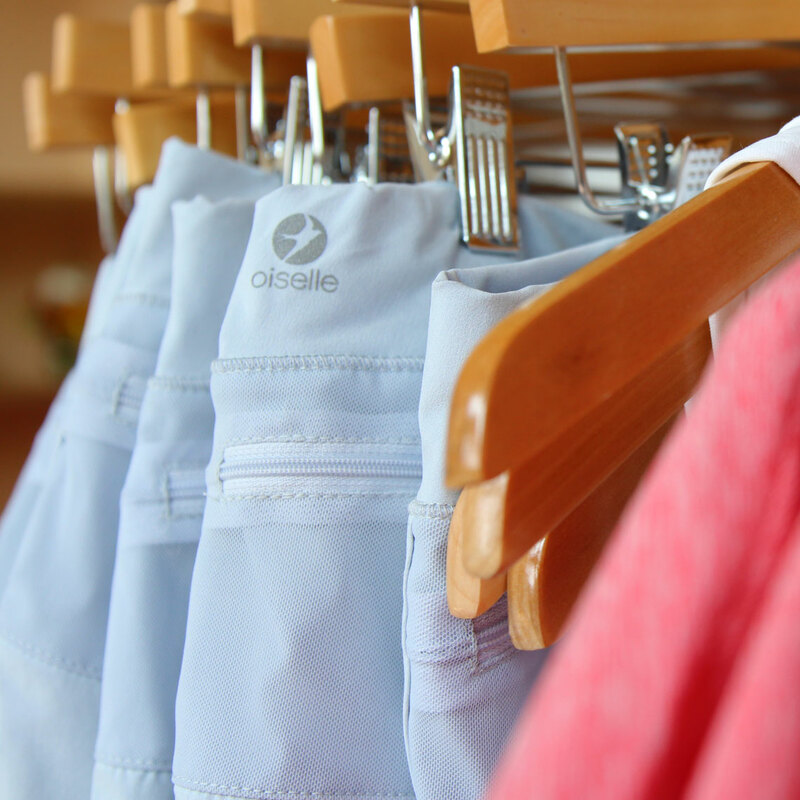 Oiselle is a running apparel company dedicated exclusively to the needs of women runners. Based in Seattle, Washington and founded in 2007, Oiselle embodies the notion that running is more than a physical activity, but also a philosophy that helps women increase their courage, confidence and health. A French word for bird, Oiselle (pronounced wa-zell) alludes to that feeling of freedom and flight that most runners know; when the legs go fast and the heart goes free.